Having trouble finding the perfect gift for the golfing dad in your life? We’ve scoured our site for the best gifts a golfer could desire. Whether your budget is under $50 or the sky’s the limit, you’ll find something ideal for dad on our list. The Trophy Golf Box is a no brainer Father’s day gift. Each box comes with a matching assortment of clothes and accessories in three different styles to choose from. We also provide the option for gift messaging. Now thru Father’s Day get a free glove with every box ordered! Looking to get the most bang for your buck? Our twice weekly Our Cost Is Your Cost deals offer further reduced prices on closeout shirts, shorts, shoes, etc. Want more selection? Check out all our closeout clothing deals here. Does his set look just about as old as he does? It might be time for a complete overhaul. Nothing says “You’re paying for our next round” like a new set of clubs! Yes, the bag is included! Check out all our package set deals here. Take advantage of Cobra’s special Father’s Day buy one get one free deal. For a limited time, buy any King F7 or F7+ driver and get a F7 fairway wood or F7 hybrid for free! Golf Pads let you see your shots, distances, and statistics in real time! 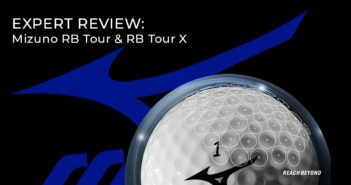 Let dad humbly brag about exactly how far he out drove you and your playing partners on every hole! This weather resistant, adjustable, and portable bluetooth speaker will let him take his music everywhere he goes. Impress or annoy your playing partners with 8 hours of powerful sound. Father knows best, always remember to bring plenty of – water – and snacks when you’re on the course. Keep food and drinks as cool as your birdie putting stroke. 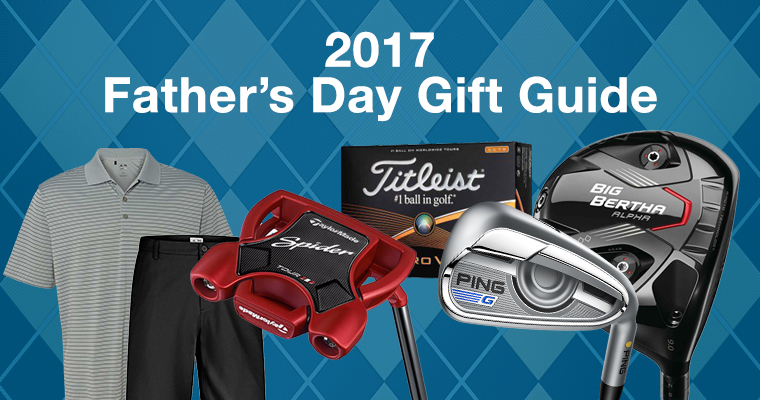 We hope you enjoyed our list of great golf gifts for Father’s Day 2017. If you still aren’t sure what he’ll love, we have gift cards available in all denominations. 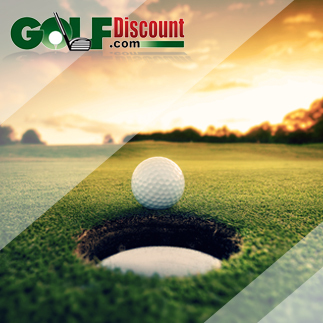 Or feel free to give one of our golf experts a call and ask our personal opinion. Good luck and happy shopping!